Thinking of exporting or importing your current or next aircraft? Can't find what you require or desire on the local market? TREAD WITH CAUTION..... IT CAN BE A MINEFIELD OUT THERE! All FAA import or export documentation. Final destination type and AD compliance. Ferry tank manufacture, system design, installation, and over weight approvals. 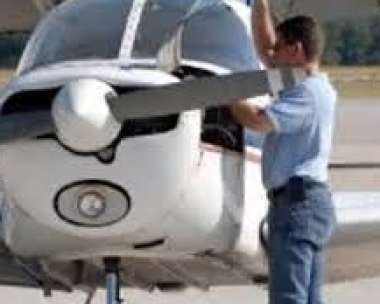 FAA Ferry permits and FAA Certificate of Airworthiness issue. Aircraft disassembly, packing and shipping. Locating and acquisition around the globe. Refurbishment within New Zealand or overseas. Finance - including processing and facilitation. International Aircraft Delivery - Ferry Flights or Shipping. NZ or USA Export / Import Certificate of Airworthiness. We take the hassle and "gotcha's" out of your next import or export!